Effective August 31, 2014 - River Belle Casino will no longer be accepting any new depositors. If you registered with River Belle Casino before this date and you have an active account with them you'll be able to continue playing. Alternate gaming brands can be found on the homepage of Casino Advisor that we recommend to players. The website can accommodate those who speak French, German, Spanish and Japanese, in addition to English, and the games can deal in U.S. or Canadian dollars, not to mention Euros and British pounds. 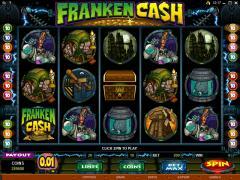 The software was developed by Microgaming, perhaps the most prestigious name in the online gaming software industry. 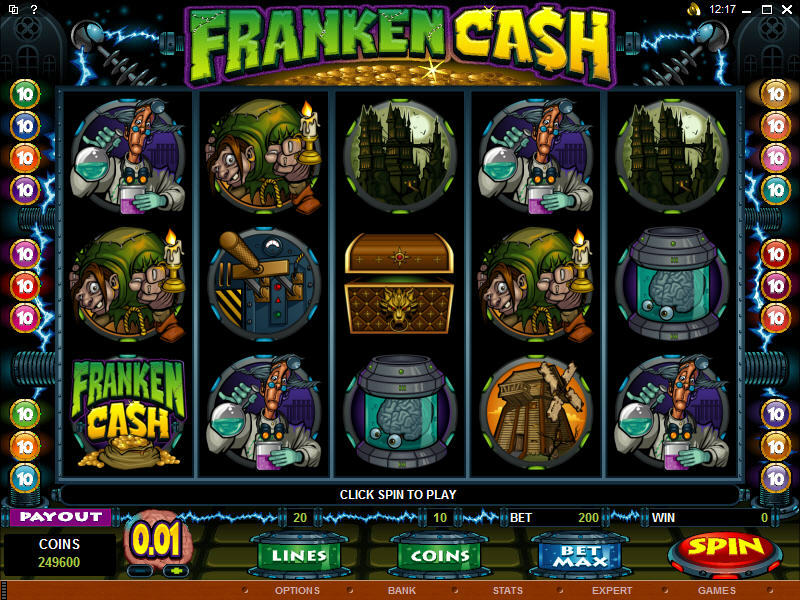 The casino (available through a download) offers the full suite of over 250 interactive games from Microgaming, which features full interactivity and the flexibility to change game options as per the player's pleasure (i.e., sounds and speeds of the games). The theme is "Enjoy Southern Hospitality." 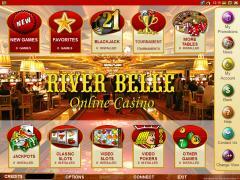 River Belle Casino (available through a download) offers the full suite of over 250 interactive games from Microgaming, which features full interactivity and the flexibility to change game options as per the player's pleasure (i.e., sounds and speeds of the games). River Belle Casino has a sign-up offer for its first-time players that is attractive indeed. It is a 100% match bonus that is good up to $100 for play in the casino. So the first-time customer can deposit anywhere from $20 up to $100 and get that matched to the tune of 100%. 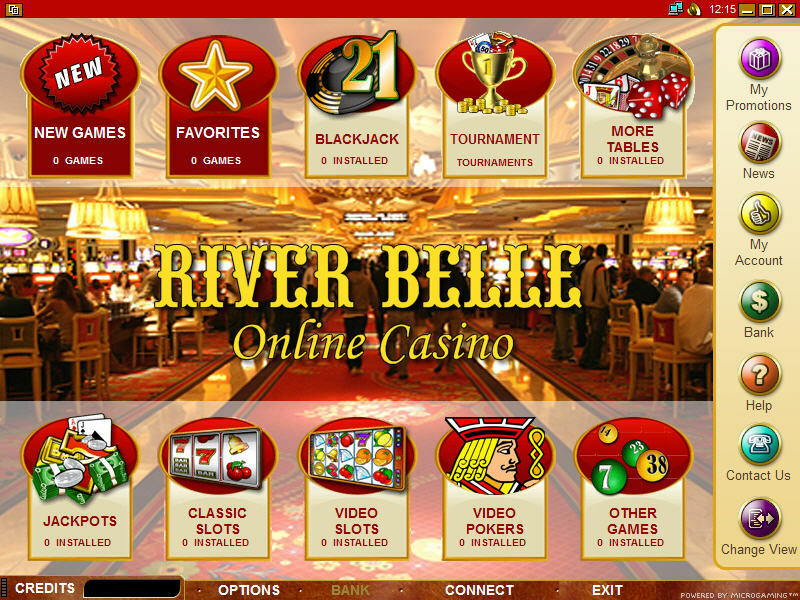 For players who want to get in on the action but don't want to download anything, River Belle also offers an "Instant Play" flash casino which does not require a download. It is admittedly a scaled-down version, but the player can still claim the sign-up bonus while playing through the browser. As of November 6, 2008 Riverbelle Online Casino will no longer be accepting any "NEW" U.S. online casino player registrations. Interested in reading more detailed information about Riverbelle Casino? If so Click Here for more details.